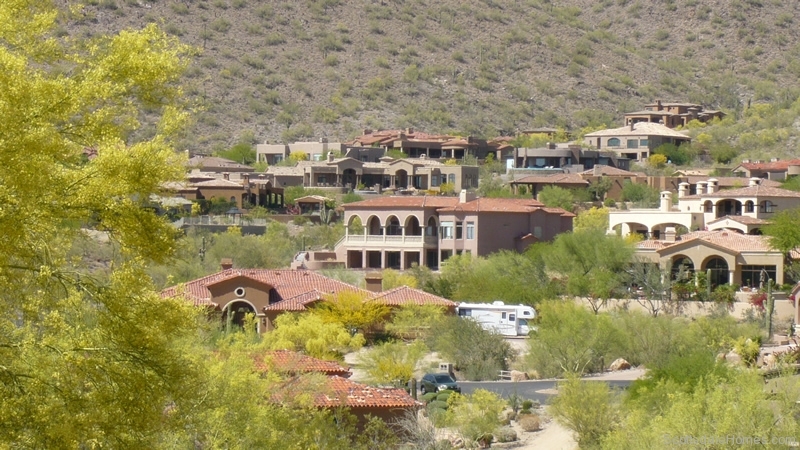 The McDowell Mountain Ranch community is located about twenty miles north-east of downtown Phoenix. It nestles upon the mountain ranch of the McDowell Mountains seen from most places throughout the city. 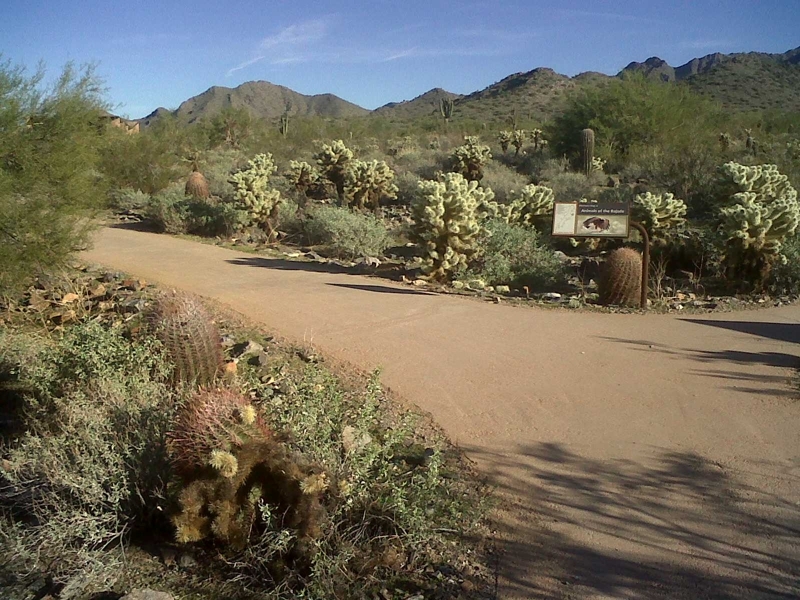 The city of Scottsdale along with a partnership with the McDowell Sonoran Conservancy has allotted 900 pristine acres against the foothills of the mountains for public use as part of the McDowell Sonoran Preserve with the highest peak at 4069 feet. It also serves as a sacred marker to the Yavapai people. McDowell Mountain community contains a 5 acres soccer center, aquatic center and the highly acclaimed Arabian Library. In 1999 national Association of Home Builders honors McDowell Mtn Ranch with a silver Award as one of the top five master-planned communities in the country. 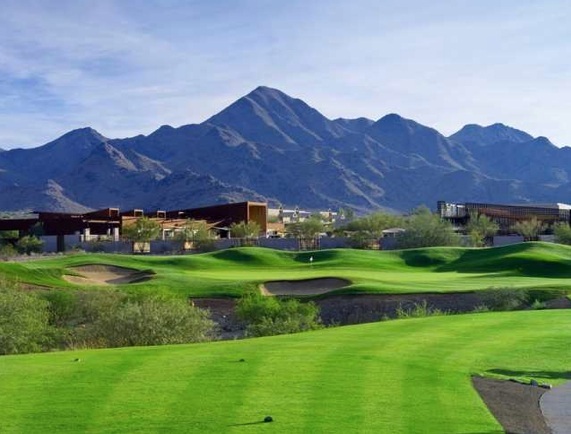 There are 25 sub-communities within McDowell Mountain Ranch with homes for sale from $250,000 to over a $1 million. The ranch offers over 40 miles of hiking, mountain biking, and horseback riding trails.